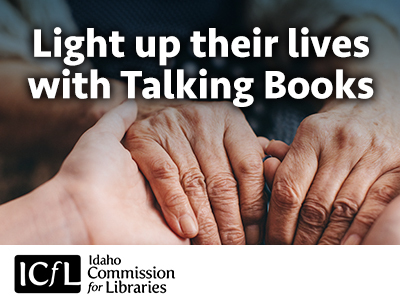 “Say Yes to TBS” is a six month promotion designed to increase awareness of TBS in library staff, community members, and policy makers. 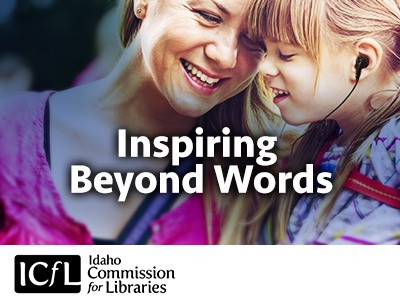 Public libraries can register to participate in any of the following components of the promotion from October 1, 2017-March 31, 2018. 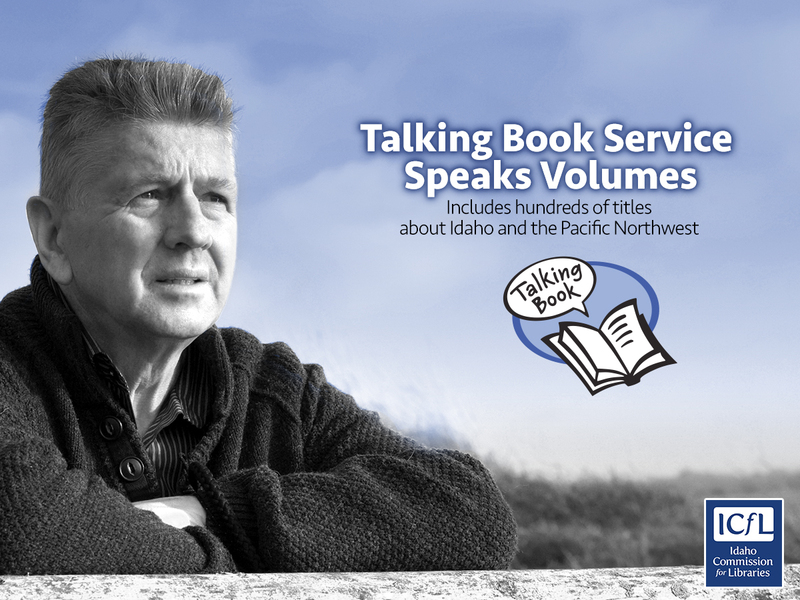 Talking Book Service Brochure: Available in both English and Spanish, this brochure outlines the service and allows the reader to request an information packet. 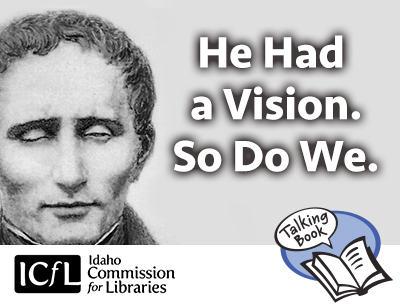 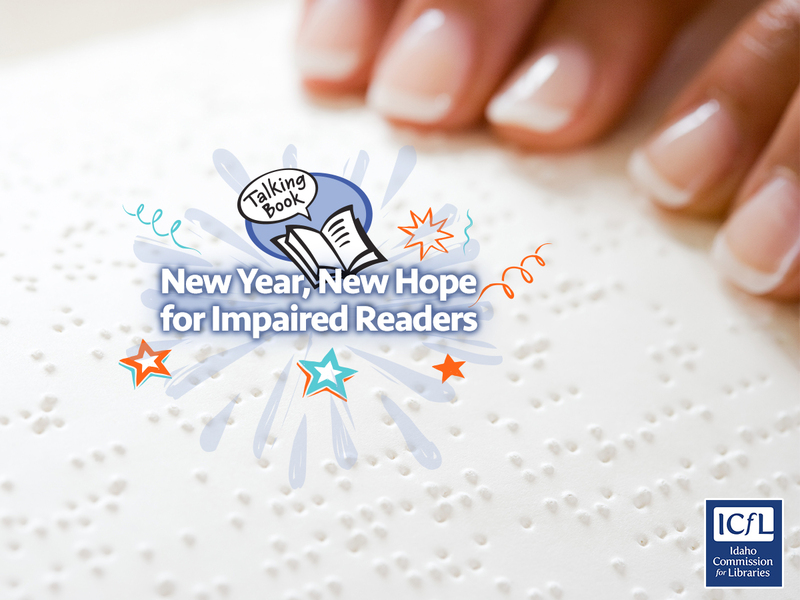 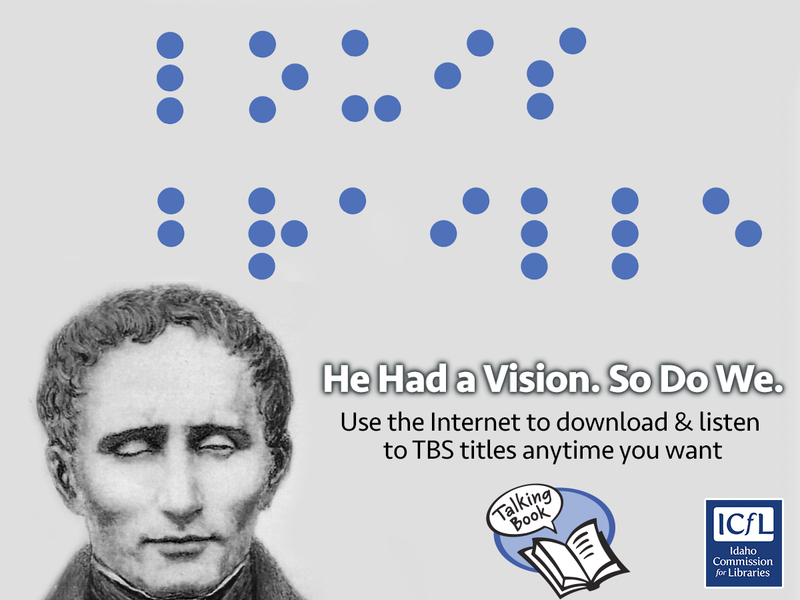 Share information about services for those with disabilities with Six Dots, a children’s book about Louis Braille and the development of the Braille writing system. 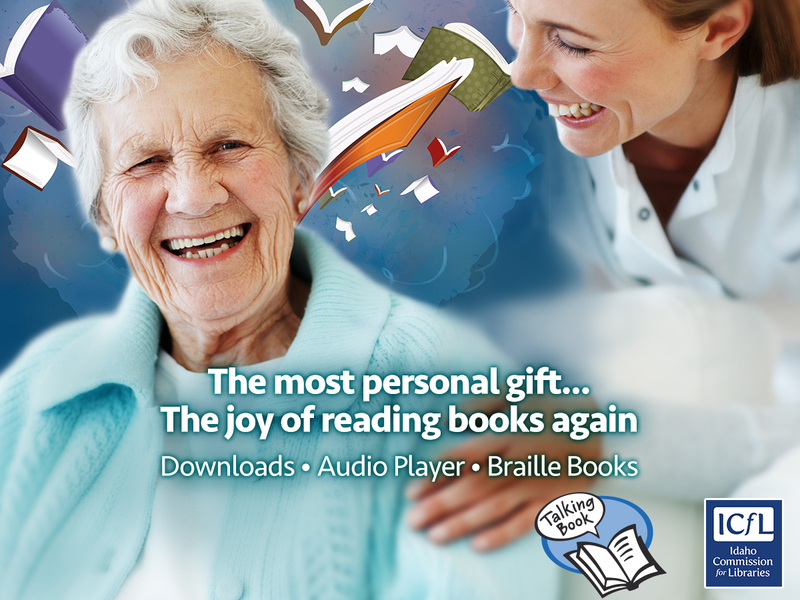 Receive both a print and print/Braille copy of this title. 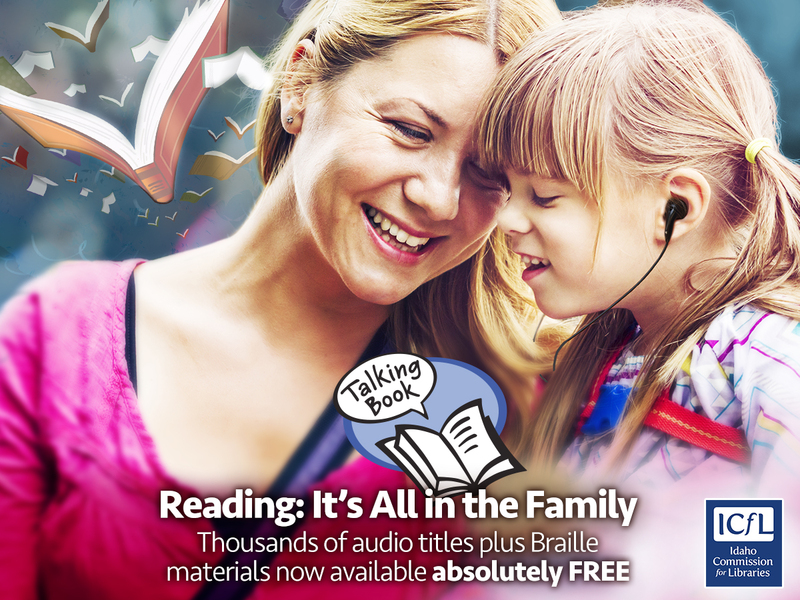 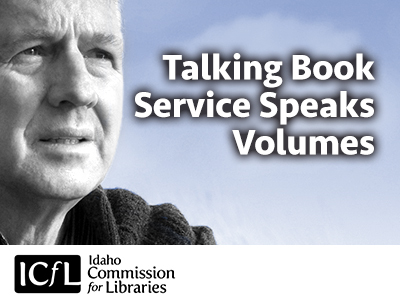 Help your staff understand the Talking Book Service, who it serves, and how to register eligible users with this Fact Sheet. 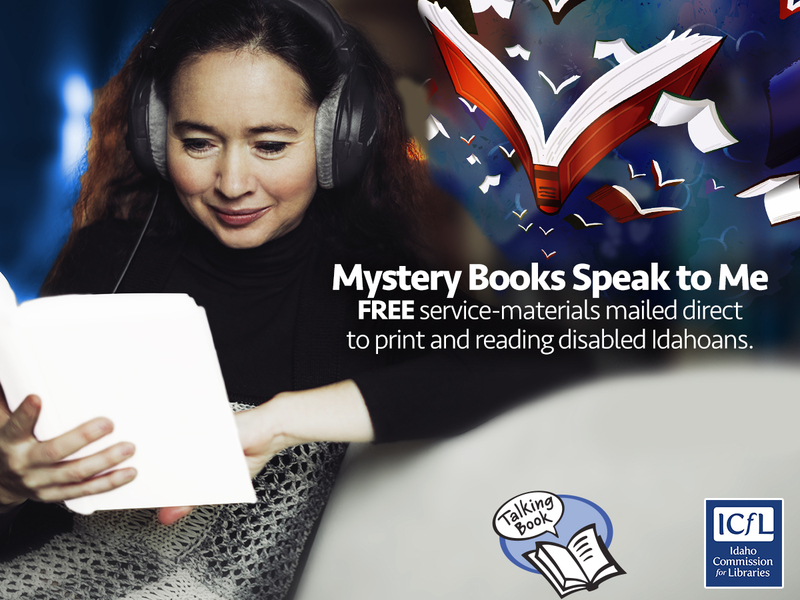 Use these maps to identify potential TBS users in your community. 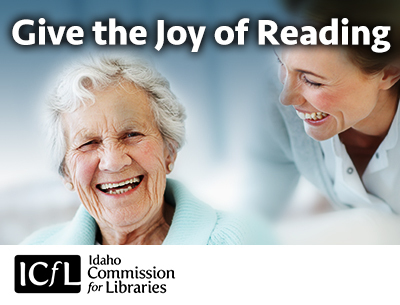 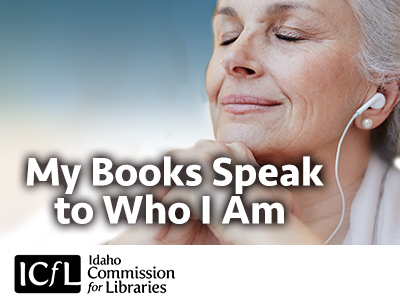 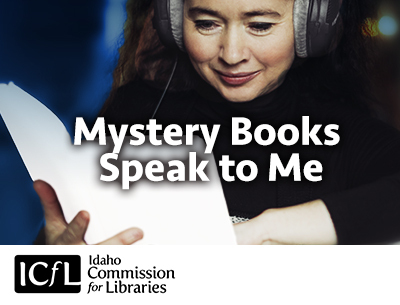 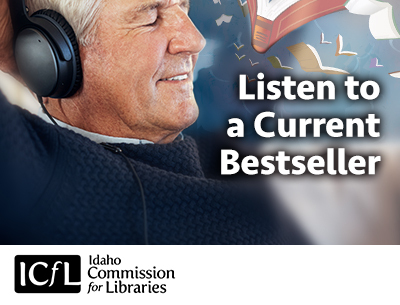 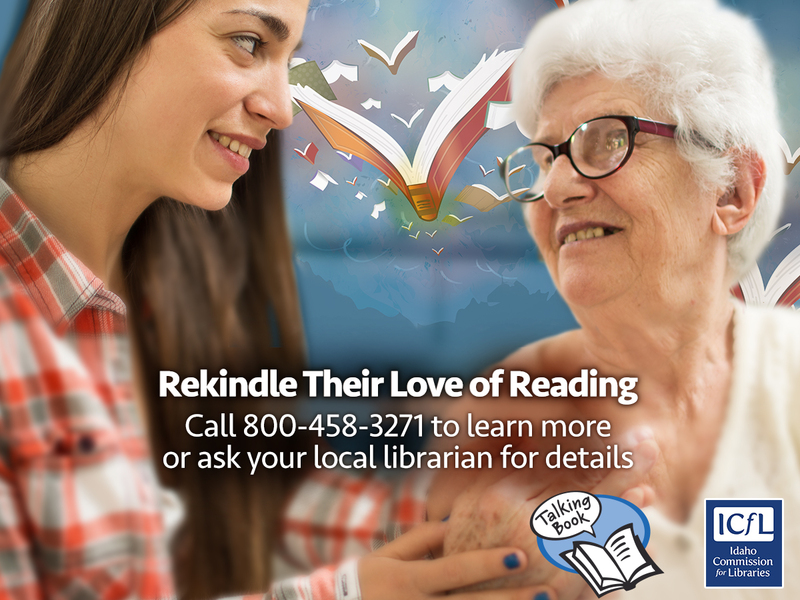 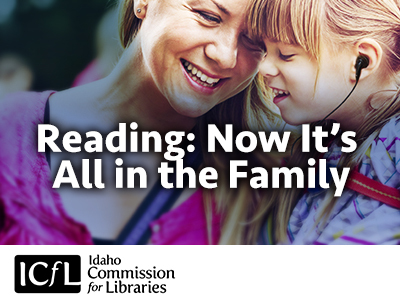 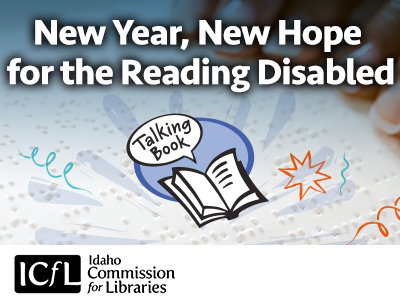 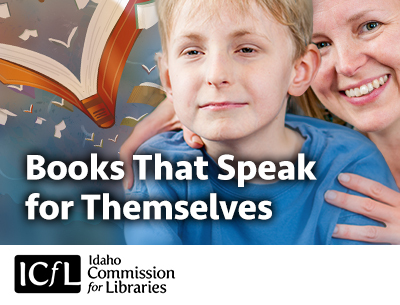 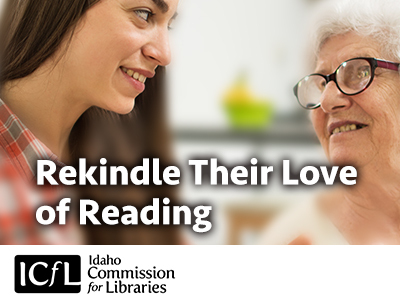 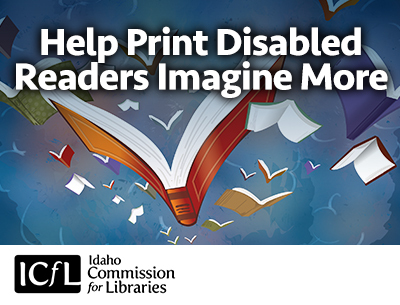 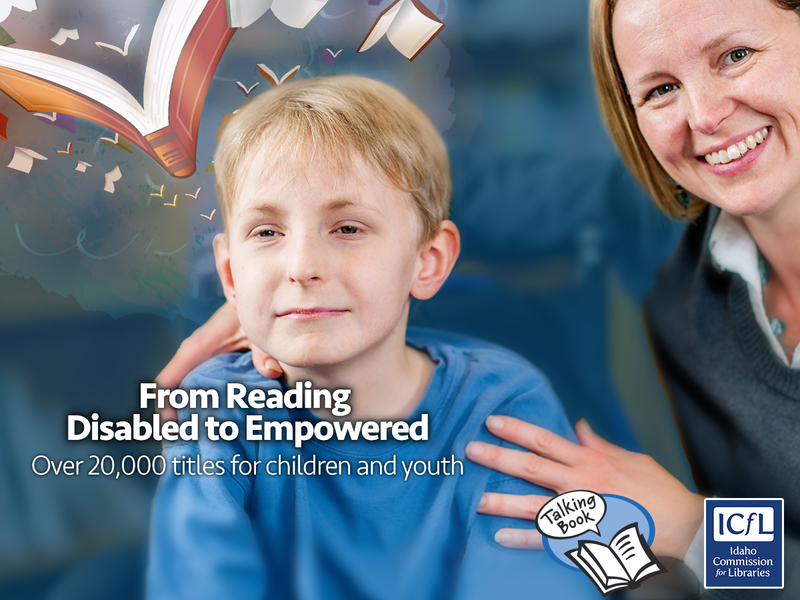 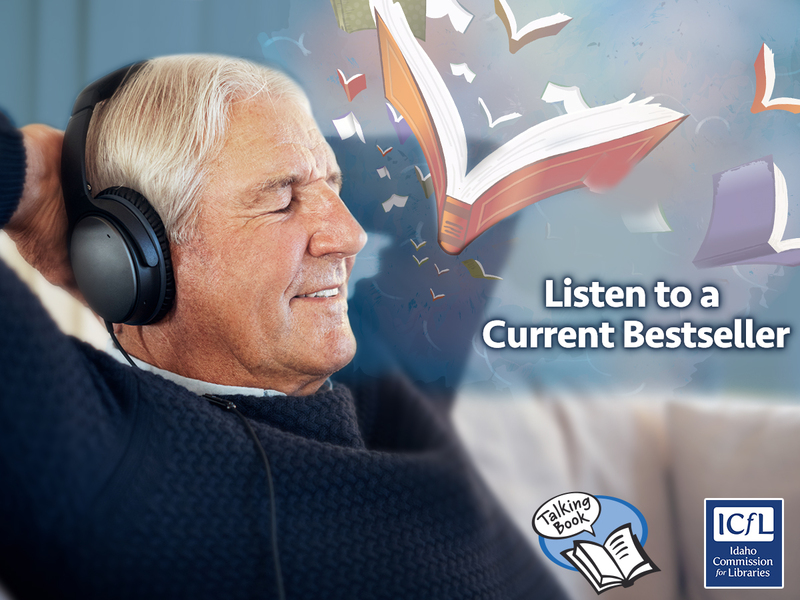 Download the image by clicking the banner below then link it to http://libraries.idaho.gov/learntbs or use the HTML code below to paste on your website. 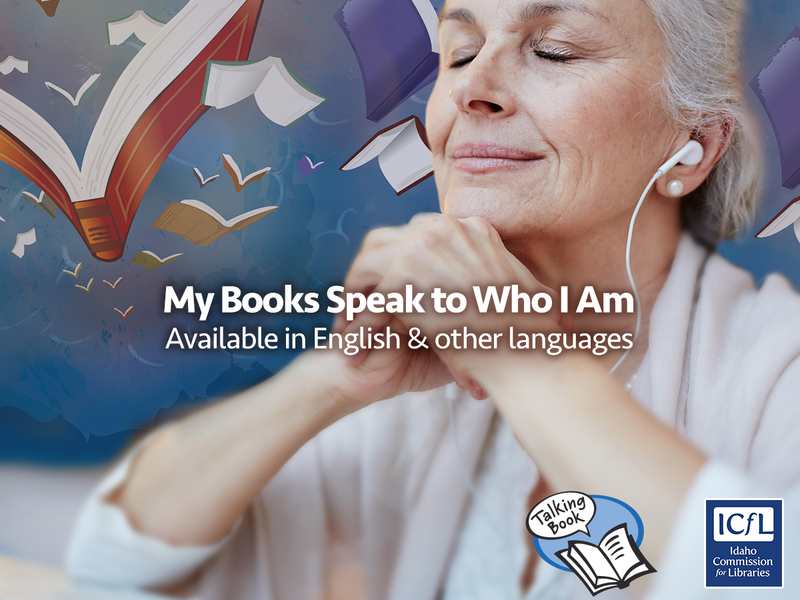 Use any of these 3 articles in your library newsletter or blogs. 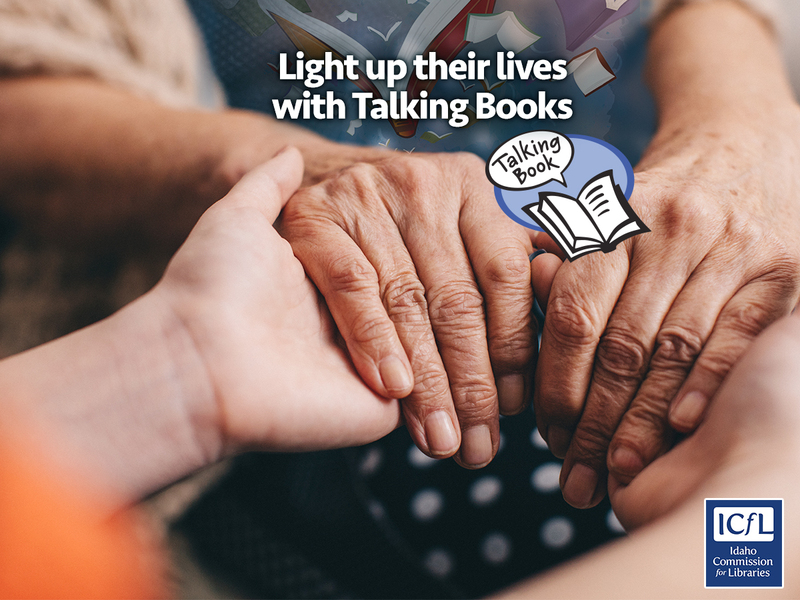 Use your social media tools to promote TBS with posts, tweets, and memes developed especially for libraries. 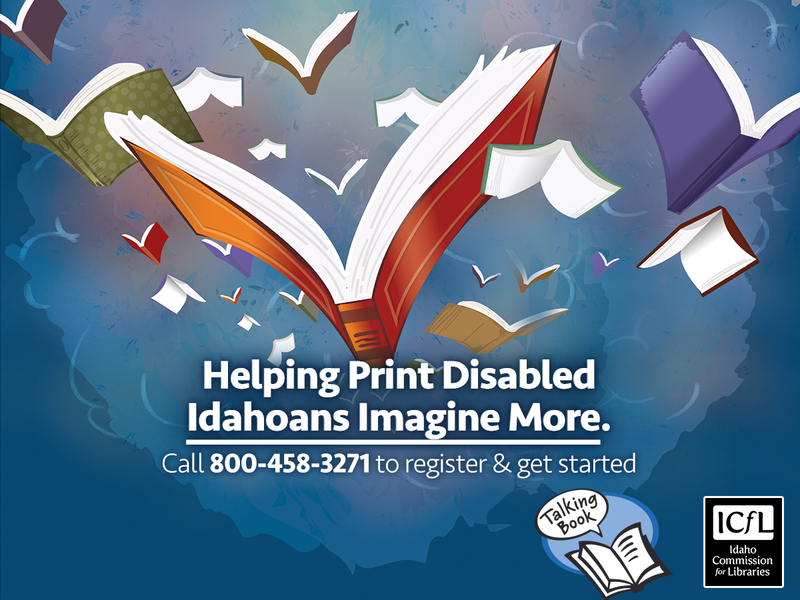 Get started with the TBS Tip Sheet and use the posts from October 2017-March 2018.